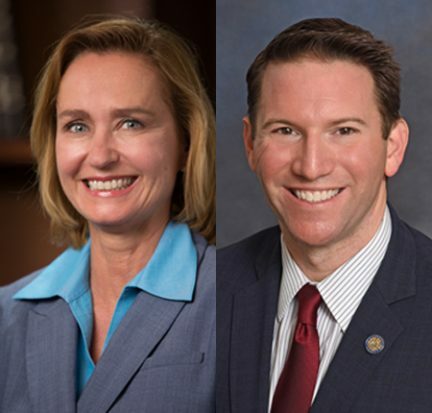 Florida State Reps. MaryLynn Magar and David Silvers will be the keynote speakers at the Palm Beach State College spring commencement ceremonies for the more than 3,200 expected graduates. 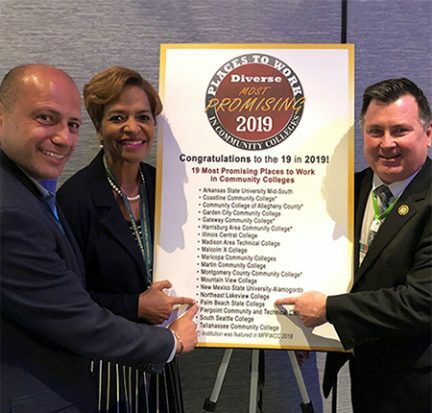 Palm Beach State College has been named by Diverse: Issues in Higher Education magazine as one of its 2019 Most Promising Places to Work in Community Colleges. 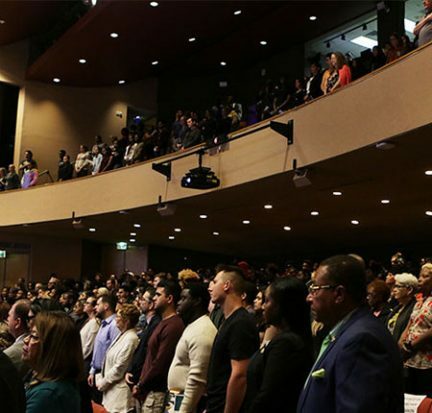 The College was one of 19 chosen nationwide. 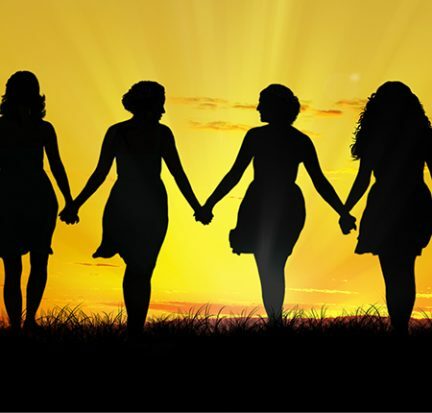 The findings will be published in the May 16, 2019 edition of the magazine. 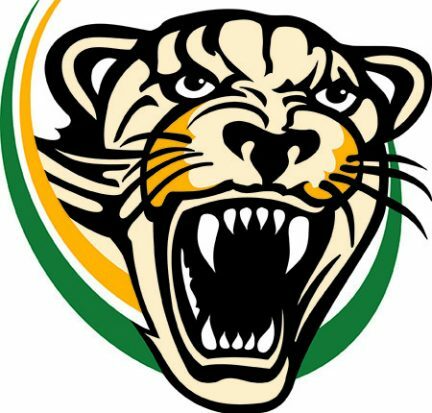 Palm Beach State College leadership has made the decision to add a women’s soccer program and discontinue the College’s softball team. 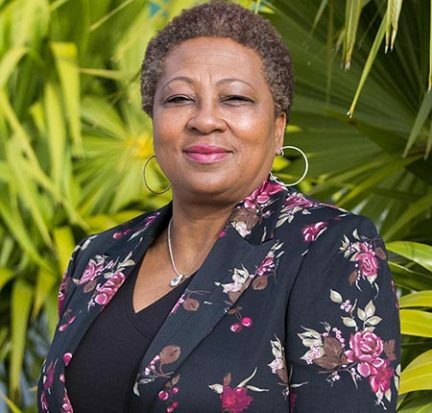 The women’s soccer team will begin to play in the fall of 2021, and PBSC looks to hire a coach as soon as possible in order to begin recruiting for that season. 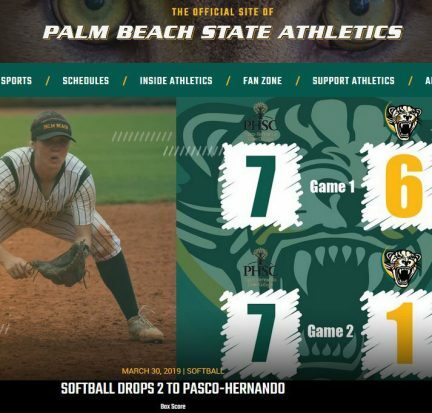 The Palm Beach State College Athletic Department has launched a new website to give the College’s sports programs a bolder digital identity and better showcase its athletes and brand. 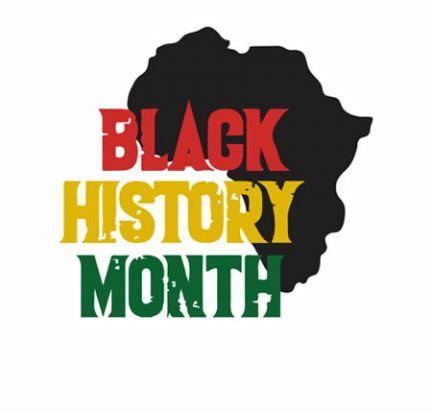 Palm Beach State College is celebrating Black History Month with a series of events on all campuses, including exhibits, musical performances, movie screenings, speakers and more. 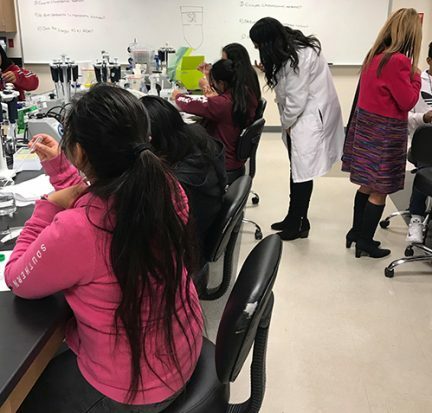 A group of Spanish-speaking eighth grade English Language Learner (ELL) students from Jupiter Middle School recently had the chance to tour Palm Beach State College’s campus in Palm Beach Gardens. 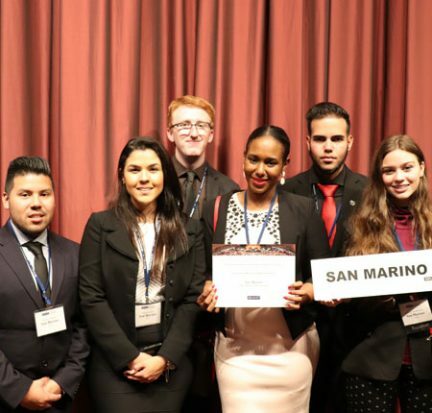 The tour was conducted in Spanish, a unique opportunity not often extended to students at such a young age.